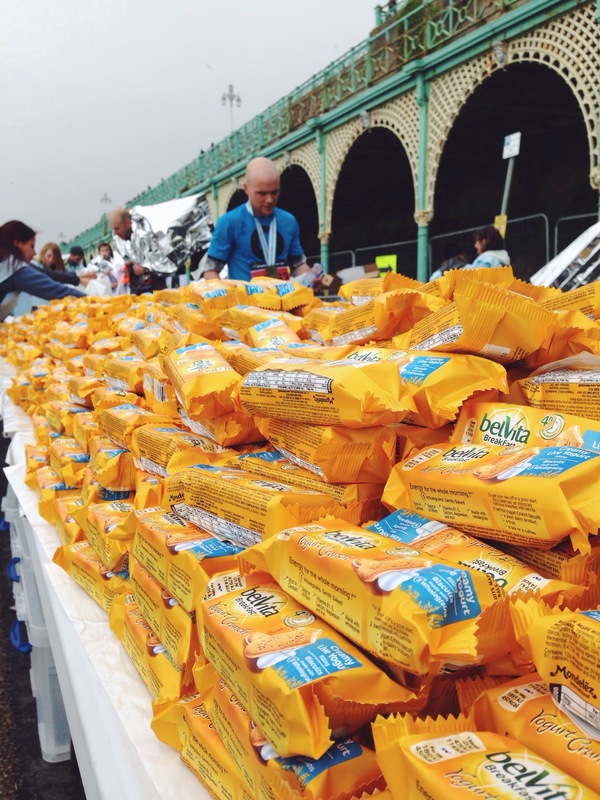 This was the scene yesterday at the Brighton marathon finish, where runners had just run over 26 miles. Personally, I think they’re crazy! The looks on faces going past of pain, pride, and even relief made it worthwhile to everyone helping there. A lot were just pleased it was over I think, and some just wanted to lay down. Personally I think a marathon is a real test on your mental perseverance than your fitness. It doesn’t matter what time you finish, but finishing is the ultimate goal. This should be a lot of people’s outlook on life, it’s not always a race to do things first or finish before someone else but achieving the same goal and helping each other out along the way.